Robyn Rowles (left) and William Perry at a news conference Thursday. With the help of a nonprofit group, Fulton County families are fighting custody battles where “parental alienation syndrome,” a form of emotional abuse inflicted on the child or children of divorcing parents by one parent, is used to deny one parent custody. Robyn Rowles lost full custody to an ex-husband accused of alcoholism and abusing their children. Her crime in the custody battle was parental alienation, according to the court custody evaluator and appointed guardian ad litem. Those court officials were appointed by a former Superior Court judge who has since been replaced by Superior Court Judge Belinda Edwards, who is being accused of potential corruption or gross incompetence by William Perry and the Georgia Ethics Watchdog nonprofit group. Perry said he believes there may be fraud and corruption in the Fulton County family court system and that he hasn’t seen anything like the rulings that have been handed down. Robyn Rowles’ ex-husband, Sean Rowles, has been arrested on domestic violence charges and accused of mistreating their children. Sean Rowles was arrested in 2011 and charged with simple assault after allegedly pinning his wife several times between a table and a hutch, according to a police report. At the time, the couple lived in Rhode Island. According to an incident report from the previous month, Robyn Rowles called 911 to report her husband was threatening to take the kids away. The report states Sean Rowles threatened police officers in the house and used expletives. He told his wife in front of officers that she couldn’t prove who caused her injuries. In April 2012, Sean Rowles was again arrested on charges of domestic assault after Robyn Rowles jumped from a car he was driving. He then ran over Robyn Rowles’ arm, according to the police report. “It appeared that the right arm may have been broken,” the officer wrote in his report. But despite evidence including a notarized letter signed by Sean Rowles in 2014 saying he would relinquish his parental rights, the judge decided last year he should be awarded full custody of the children. Now, Robyn Rowles sees her children only during four-hour, supervised visits every other Saturday. “She has never been arrested, she has no history of violence, no history of alcoholism or drug abuse, and no mental health issues,” Perry said. The act of trying to turn kids against the other parent is not a condition recognized by experts, Perry said. But Dr. Richard A. Gardner described parental alienation as a form of emotional abuse in his book, The Parental Alienation Syndrome: A Guide for Mental Health and Legal Professionals. The book was originally published in 1992. The American Psychological Association released a statement in 2008, saying the organization has no official stance and notes a lack of evidence for PAS. While experts agree fighting over custody by bashing or lying about the other parent to the child isn’t healthy, the experts don’t accept the description as a formal syndrome. According to a guide by the National Council of Juvenile and Family Court Judges, PAS should not be accepted as testimony in the courts. On Monday, Judge Belinda Edwards will decide whether the father, Sean Rowles, can move the couple’s children out of state. Robyn Rowles said she fears she will never see her children again and that they would be in danger in her ex-husband’s care. Our panelists start by discussing Stacey Evans' new attack ad against her Democratic opponent, Stacey Abrams. 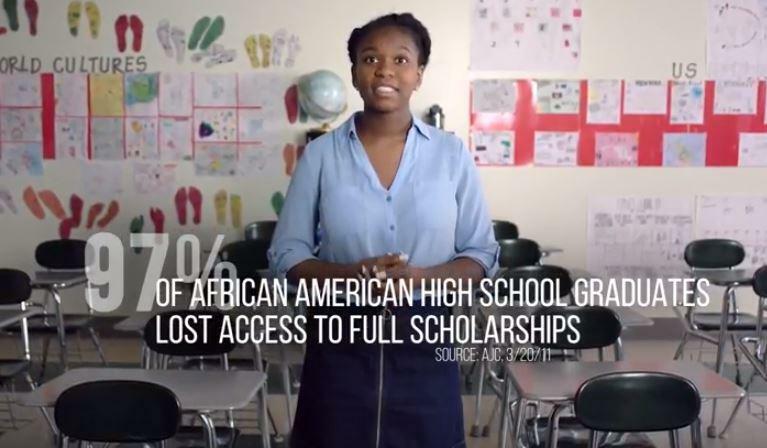 The ad makes the case that Abrams "cut a deal" to reduce the HOPE Scholarship. Next, polls indicate that Casey Cagle has built a comfortable lead in the hunt for the GOP race for governor. Will his campaign now focus on assuring they'll face the opponent they fear least in a possible runoff? And who would they choose? Our panel weighs in. UPDATE: The Associated Press, citing officials in the Puerto Rican government, says nine people were aboard the plane. A local official in Savannah who spoke to the AP says there are apparently no survivors. 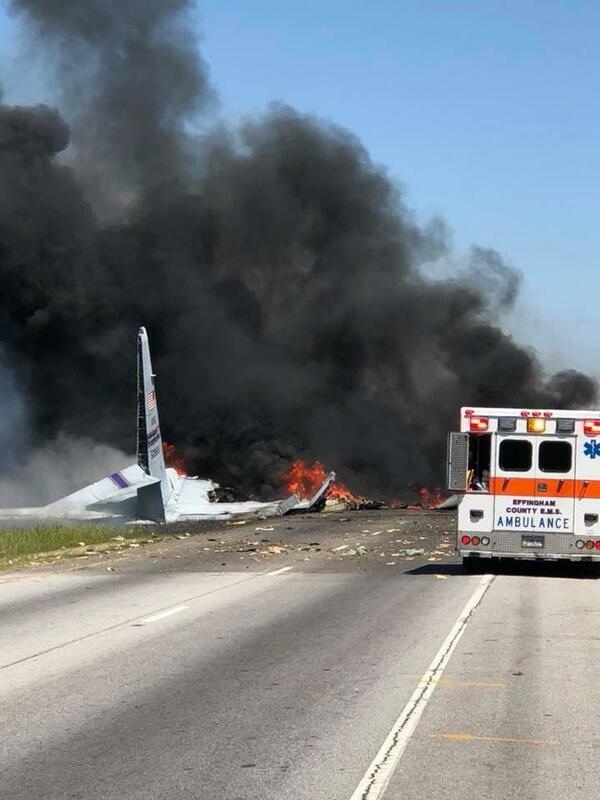 An official with the 165th Airlift Wing's Public Affairs office in Savannah would not confirm the number of casualties, but referred to an earlier Facebook post from that office saying five people were aboard. A northwest Georgia man was convicted on Thursday of 214 counts of felony dog fighting and misdemeanor animal cruelty, after officials last August rescued 107 pit bull type dogs from deplorable conditions in a training camp. All the dogs were tethered to trees or chained to axles driven into the ground on Polk County property, District Attorney Jack Browning told GPB News. “The dogs were constantly about 2 feet from each other, which kept them in a constant state of agitation,” he said.